List of the folders and files contained in your toolbox. The listed files and folders are only those files that are located in the top level of the toolbox folder. You cannot navigate through the folders in the Toolbox Packaging dialog box. To exclude a file or folder from the toolbox, register it in the text file that is displayed when you click Exclude files and folders. It is good practice to exclude any source control files related to your toolbox. List of the files required for your toolbox that are located outside the toolbox folder. By default, MATLAB includes the required files. You can choose to omit any files you do not want in your toolbox. MATLAB Path—List of folders that are added to the user's MATLAB path when they install a toolbox. By default, the list includes any of the toolbox folders that are on your path when you create the toolbox. You can exclude folders from being added to the user's path by clearing them from the list. To manage the path for when a toolbox is installed, click Manage the current MATLAB path. To reset the list to the default list, click Reset to the current MATLAB path. Java Class Path—List of Java® files that are added to the user's dynamic Java class path when they install a toolbox. For more information, see Manage Java Class Path for Toolboxes. List of MathWorks® products required by your toolbox. Create this list manually. List of published MATLAB examples, installable apps, and custom documentation associated with your toolbox. For the Package a Toolbox tool to recognize examples, first publish them to HTML in MATLAB. Include the code files and the HTML files in your toolbox folder. For a live script (.mlx) example, export it to HTML. On the Live Editor tab, select Save > Export to HTML and save it in a folder named html. For a script (.m) example, publish it to HTML with the publish function. Do not specify an output folder when publishing your examples. For the Package a Toolbox tool to recognize the examples, the output folder must be the default folder (html). To create different categories for your examples, place the examples in different subfolders within your toolbox folder. When you add your toolbox folder to the Package a Toolbox dialog box, MATLAB creates a demos.xml file to describe your examples, and takes the example subfolder name as the example category name. Alternatively, you can create your own demos.xml file. The demos.xml file allows recipients to access your examples through the Supplemental Software link at the bottom of the Help browser home page. For more information, see Display Custom Examples. For the Package a Toolbox tool to recognize apps, first package the app into a .mlappinstall file. 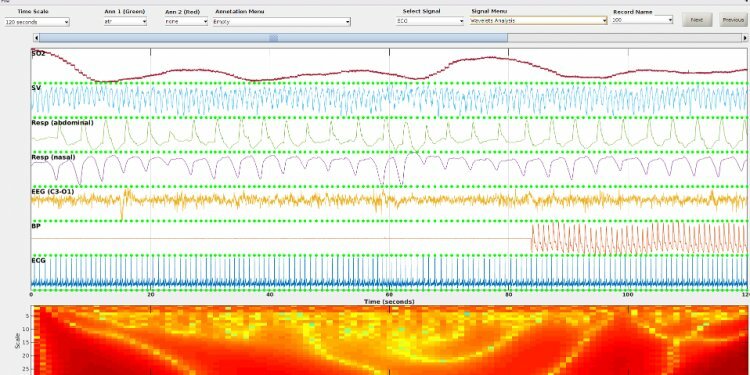 For more information, see Package Apps From the MATLAB Toolstrip. For the Package a Toolbox tool to recognize custom documentation, include an info.xml file to identify your documentation files. If you use the builddocsearchdb function to build the documentation database before packaging your toolbox, you can include the generated helpsearch subfolder in your toolbox. The info.xml file and the helpsearch folder allow recipients to access your documentation through the Supplemental Software link at the bottom of the Help browser home page. For more information, see Display Custom Documentation. Alternatively, you can generate info.xml and helptoc.xml template files from the Package a Toolbox dialog box. To access your documentation through the Help browser, complete the documentation templates and include info.xml on the MATLAB path.